Police are asking for the public to share with them any information they may have in relation to a FUEL DRIVE off ant Charlton in early January. 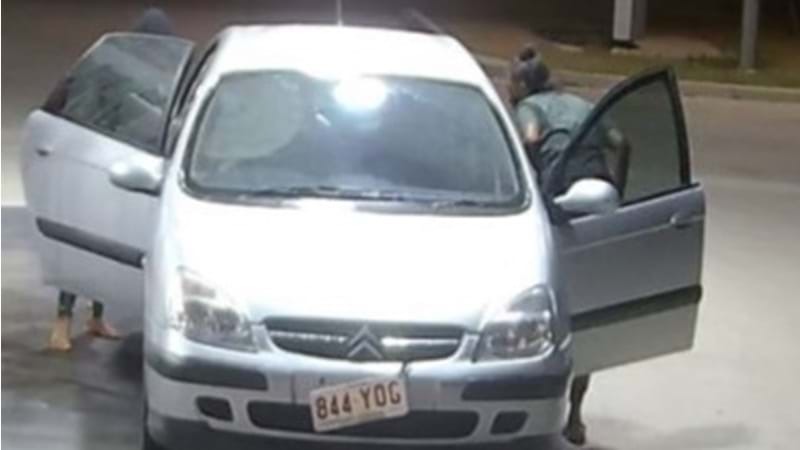 Around 10:25am on January 5, the below vehicle - a silver coloured Citroen bearing false plates QLD 844YOG has entered a service station in Charlton. 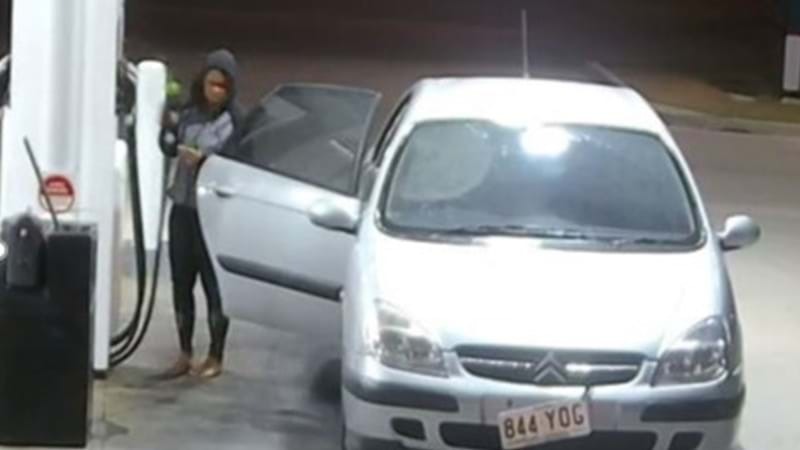 A female passenger has exited has allegedly pumped a quantity of unleaded fuel into the vehicle and left the servo without paying. The vehicle was last seen on the Warrego Highway heading west. Immediately prior to this offence the same vehicle attempted to obtain fuel from a nearby service station at Charlton however was unsuccessful. Police are seeking public assistance in identifying these females and vehicle.